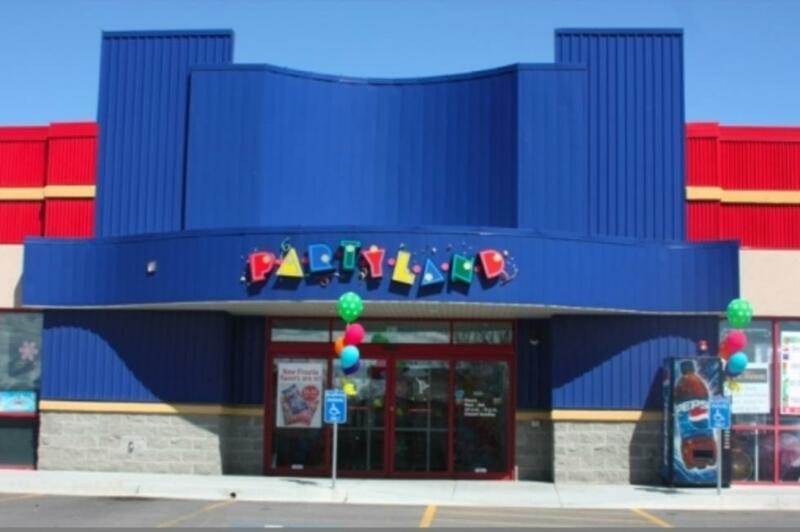 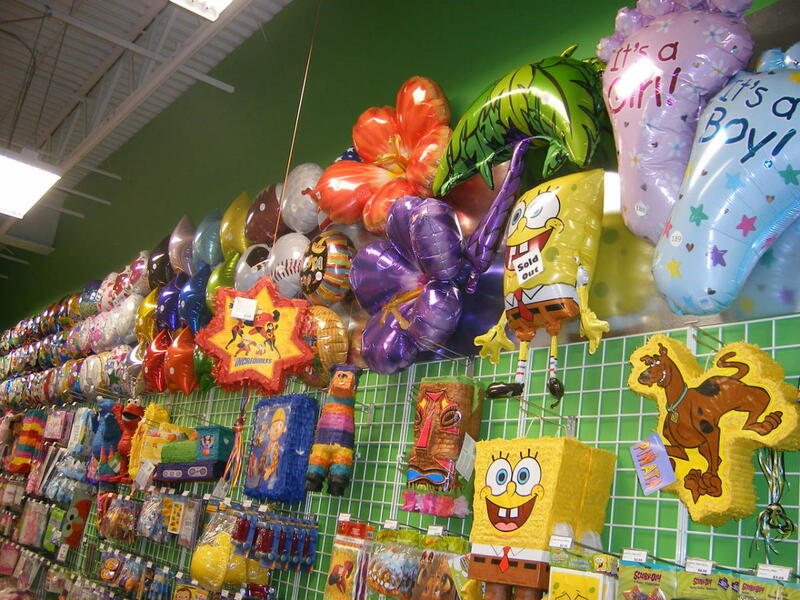 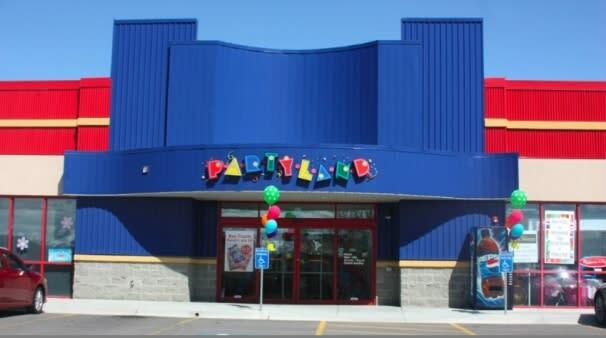 PartyLand has an extensive line of paper goods, everyday and seasonal decorations, stickers, plastic-ware, and balloons of every size and color. 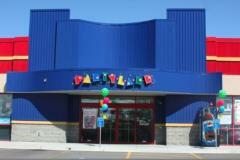 We also rent tents, tables, and chairs. 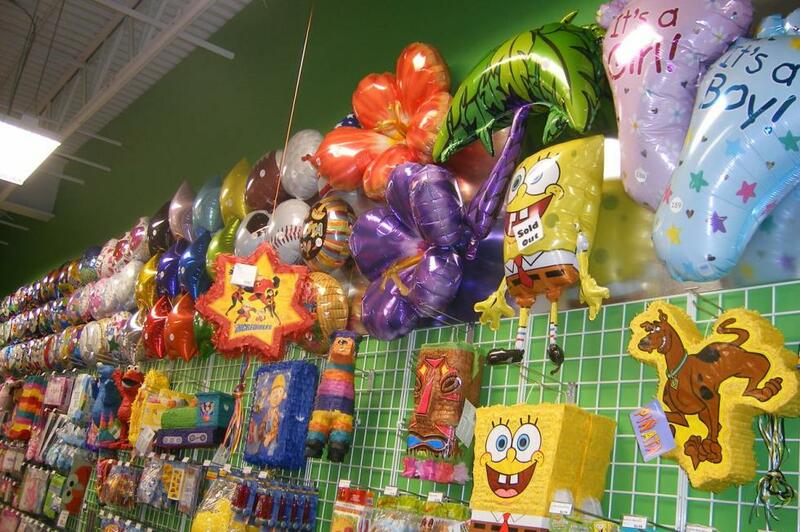 We have a great selection of party themes including birthday, wedding, anniversary, baby, luau, fiesta, and over-the-hill. We rent and sell cotton candy, popcorn, sno-kone, and hot dog machines, and all the supplies that go with them.